Adding tears. 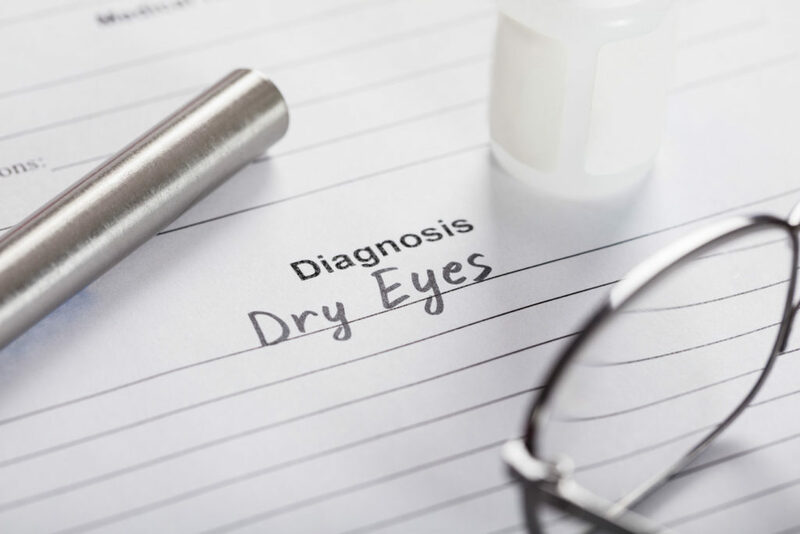 Mild cases of dry eyes can often be managed using over-the-counter artificial tear solutions. These can be used as often as needed to supplement natural tear production. Preservative-free artificial tear solutions are recommended because they contain fewer additives, which can further irritate the eyes.People with dry eyes that don’t respond to artificial tears alone will need to take additional steps to treat their dry eyes.